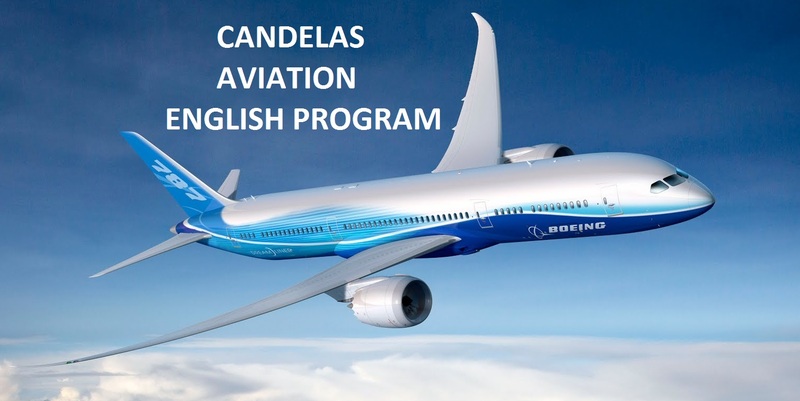 This program, by Candelas International Education, a specialized education provider, is a high quality English course which is given face to face and ONLINE for people who would like to be pilots, air traffic controllers and hostesses or who are already working in this sector but need to develop their English level to meet the requirements of "ICAO 4 level". For the Candelas Aviation Program, the student must have a minimum level of B2. The student below B2 level is guided to develop his/her general English level first. From the B2 level, the student receives Grammar + Reading + Listening + Writing + Speaking lessons along with specially designed Aviation English lessons. 1- The target of this course is to enhance your level above C1 level and prepare you for ICAO 4 level exams including Structure + Reading + Vocabulary + Listening and Speaking.? 2- The focus is on aviation English and vocabulary along with improving your speaking + listening + reading and structure. 3- Some lesson functions are using the ICAO alphabet, expressing necessity, orders & requests, warning, suggesting solutions to the problems..etc. 4- This program has been designed for one-to-one learning. If you are a group of friends, there might be special discounts and promotions over some part of the course. 5- If you are not likely to take the course face to face, do not worry. 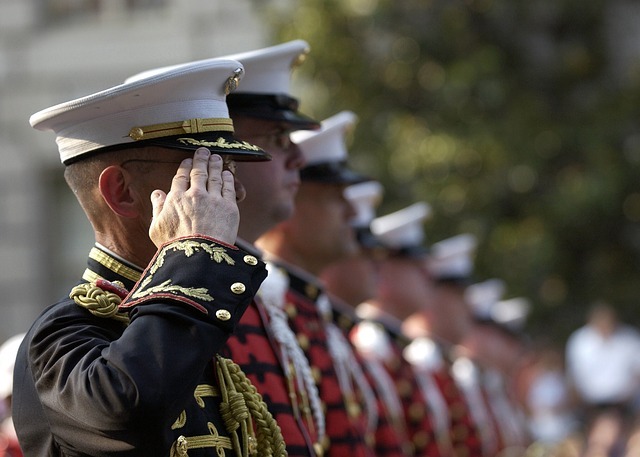 You can take it ONLINE LIVE with our professional teachers in our virtual classrooms. For further information and details please contact us.